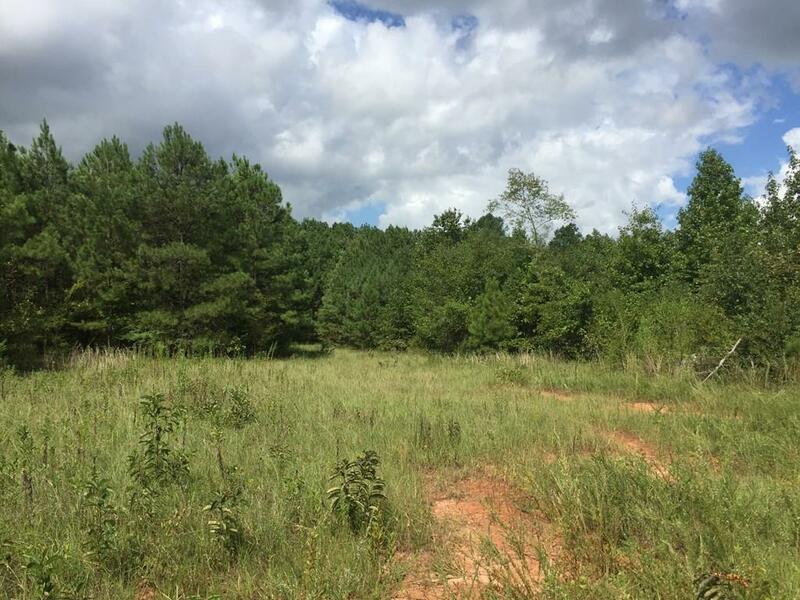 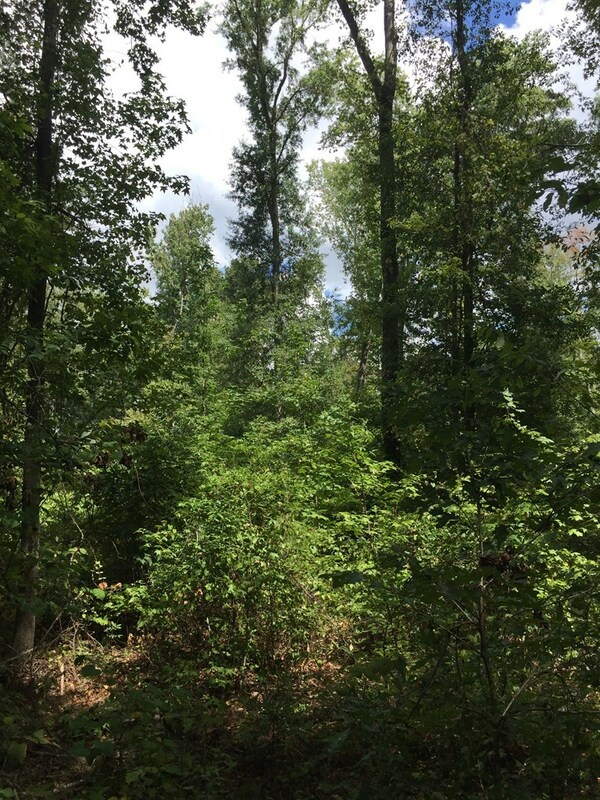 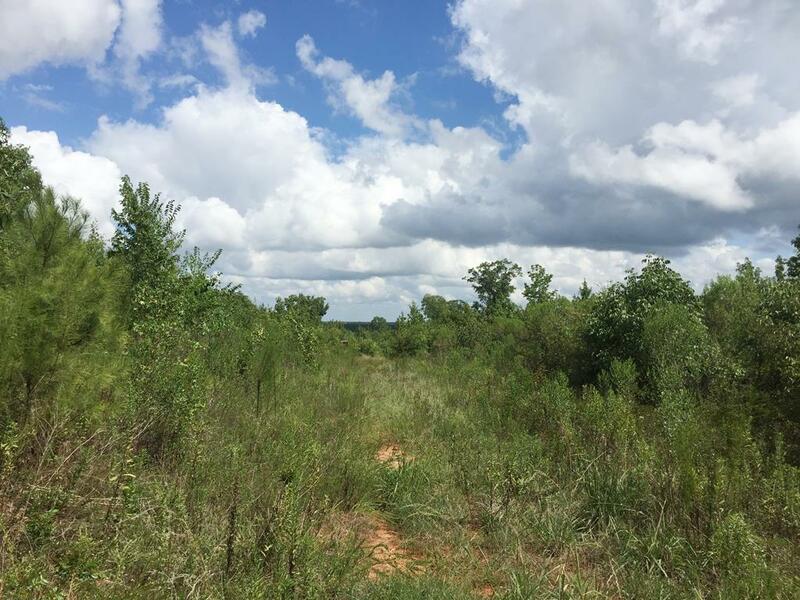 Remarks at 0 Grovania Road Elko, GA - 162 acres is an ideal Hunting and Recreational property. 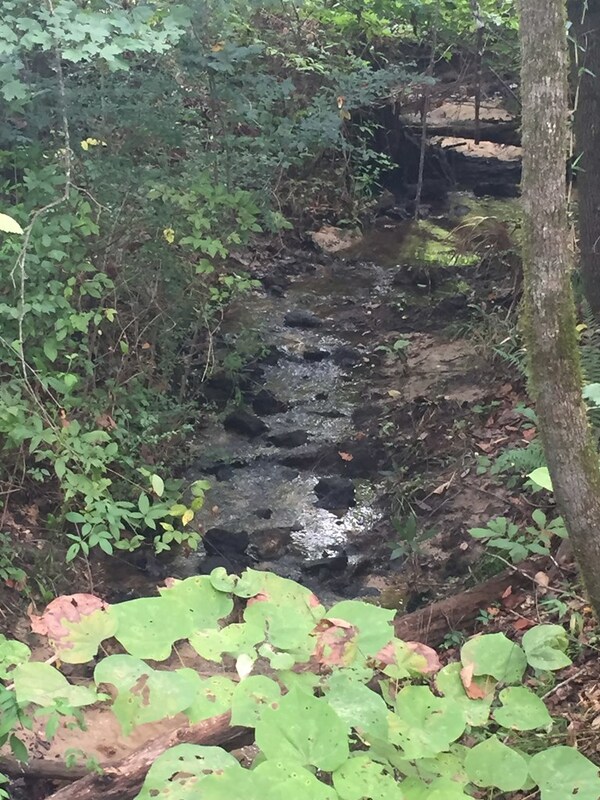 A creek bisects the property with mature hardwoods in the creek bottom. 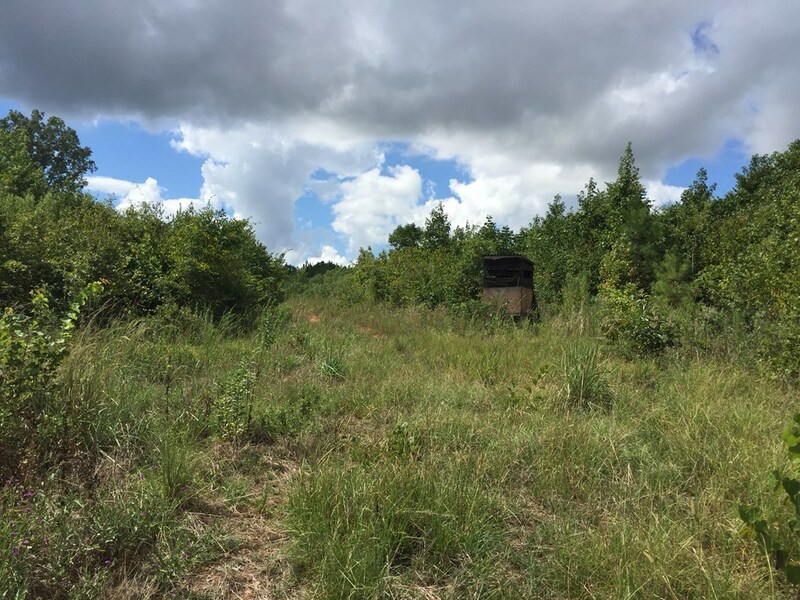 Long range views from center of property. 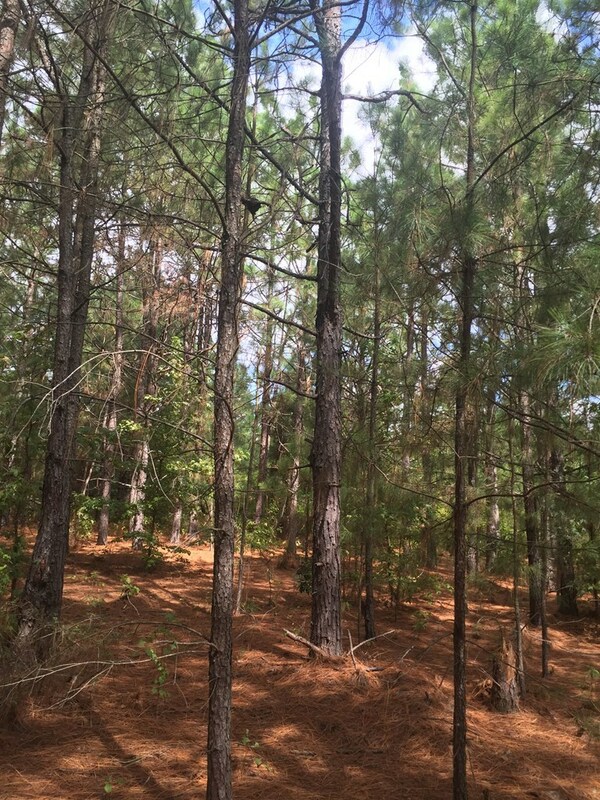 Very scenic area of Houston County.